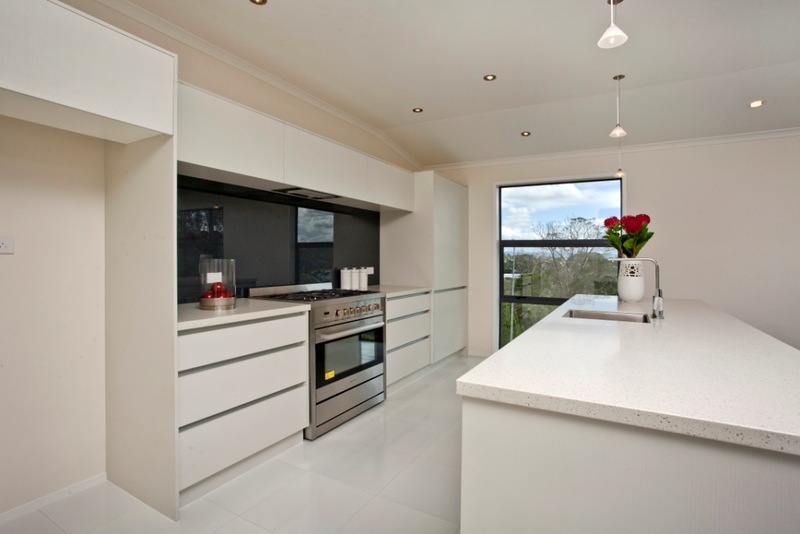 New Zealand Certified Builders | Qualitas Builders | New builds & renovations in Auckland | Quality you deserve! 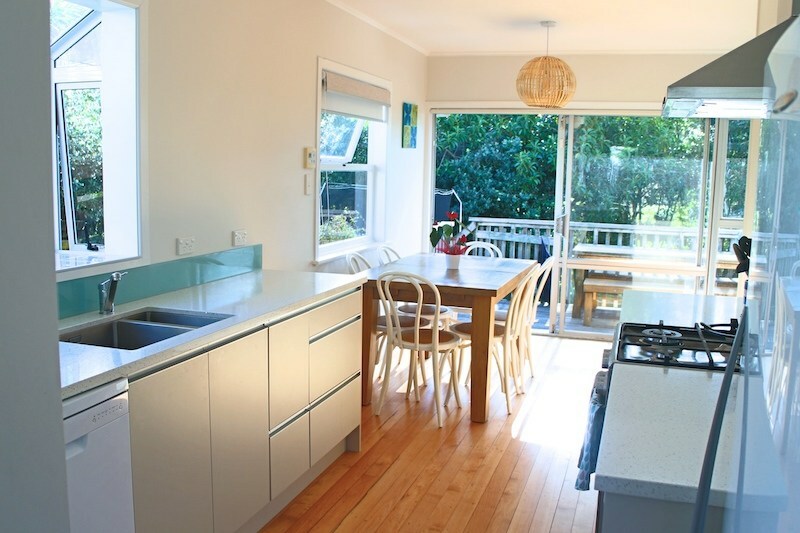 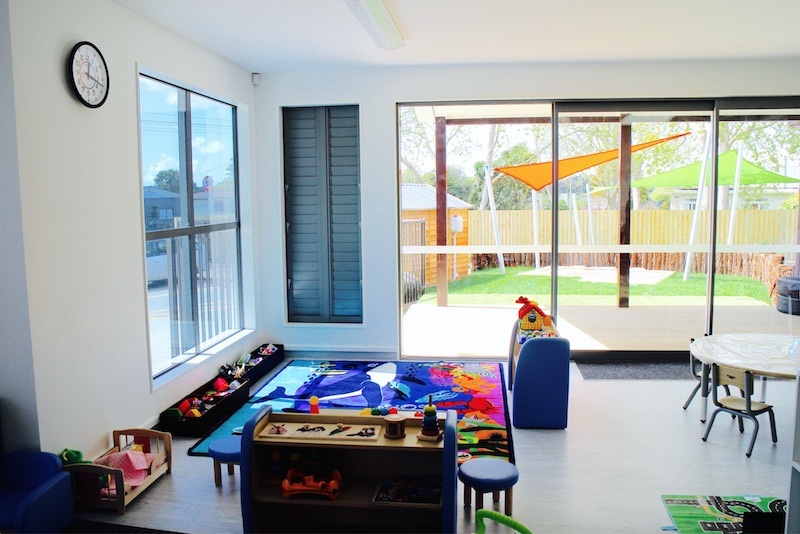 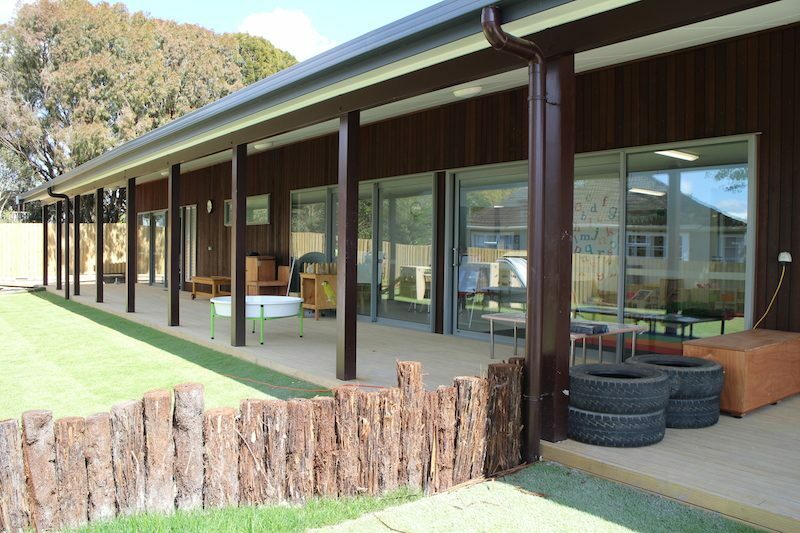 Our work is fully guaranteed with New Zealand Certified Builders. 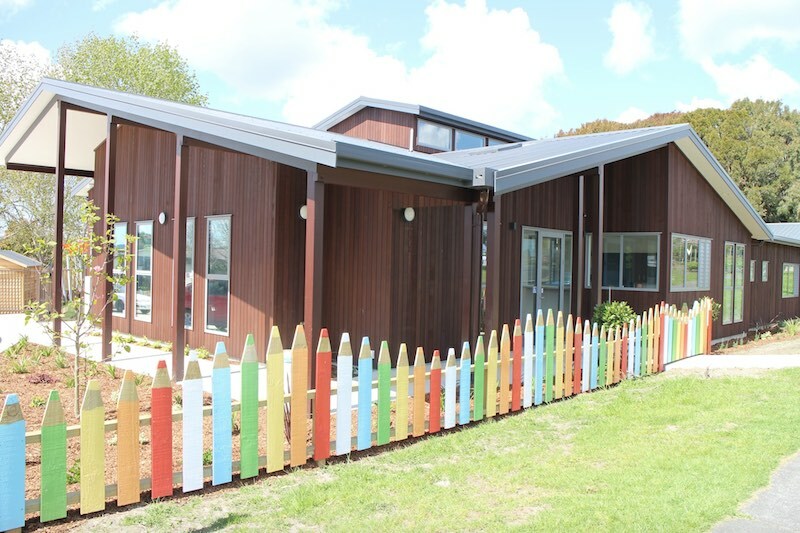 NZCB has partnered with one of the largest insurance underwriters in the world, Lloyd’s of London, to bring you Halo – the most comprehensive 10 year residential building guarantee on the market. 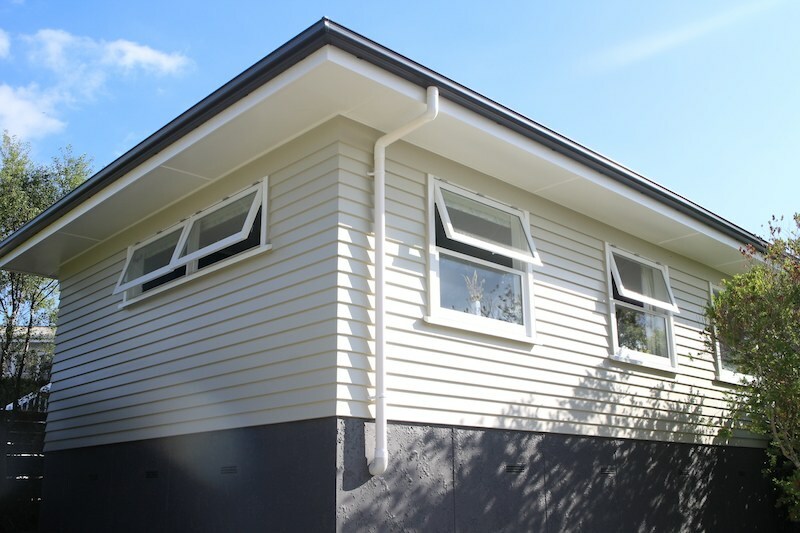 It’s a unique, independent building cover that’s only available to people who build or renovate with an NZCB approved builder. 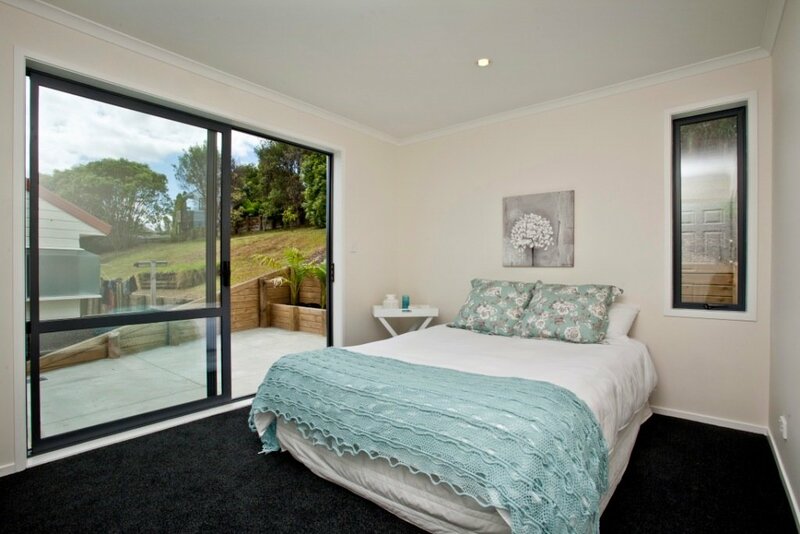 Moving into your new or renovated home should be hassle-free and rewarding. 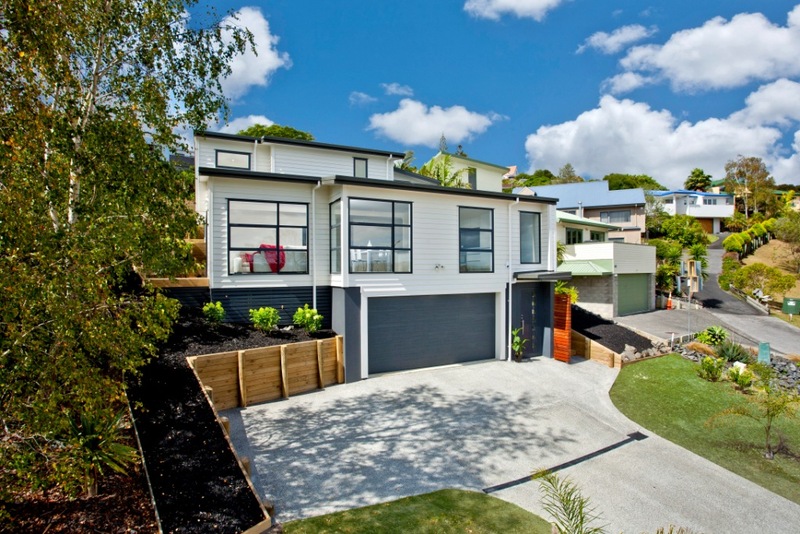 Qualitas Builders is a NZCB approved builder with a solid reputation built on the highest standard of knowledge, skills and expertise.